The Cambridge Folk Festival's prestigious reputation for quality music in intimate surroundings means tickets always sell out very quickly. The music is much more than traditional folk.  The 53rd festival will be taking place from Thursday 27th until Sunday 30th July 2017, at Cherry Hinton Hall Grounds, in Cambridge. Jon Boden will take the role of Guest Curator of Cambridge Folk Festival 2017and will perform as Jon Boden & The Remnant Kings. Also announced are Jake Bugg, Oysterband, Lau, Hayseed Dixie, Indigo Girls, Shirley Collins, Lisa Hannigan, Martin Simpson and many more with more to be announced. To see a list of all announced acts please see the line-up page. Music takes place as follows: Thursday 6pm-10pm; Friday 1pm-11.30pm; Saturday midday-11.30pm; Sunday midday-11pm. The campsites (charge per tent, not per person) also provide their own friendly entertainment. There is also on-site entertainment for kids. There'll be more information here when available.